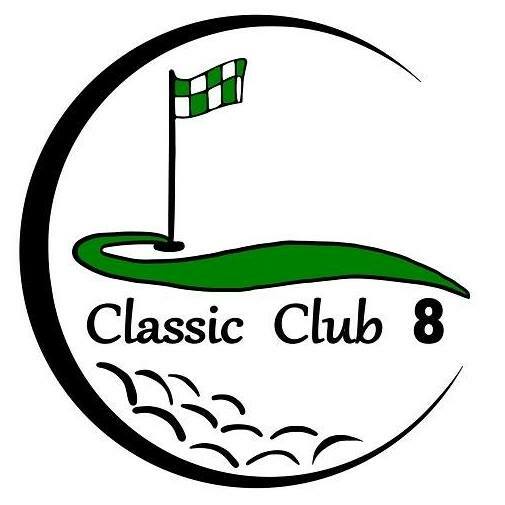 Classic Club 8, aka The Falls City Golf Course, is located 3 miles west of Falls City on Nebraska Highway 8. Classic Club 8 has an imaginative, flowing layout with 9 greens and 18 tee boxes. The distinctly separate sets of front and back-nine tees allow golfers to play 18 holes without feeling like they’ve played the same nine twice.